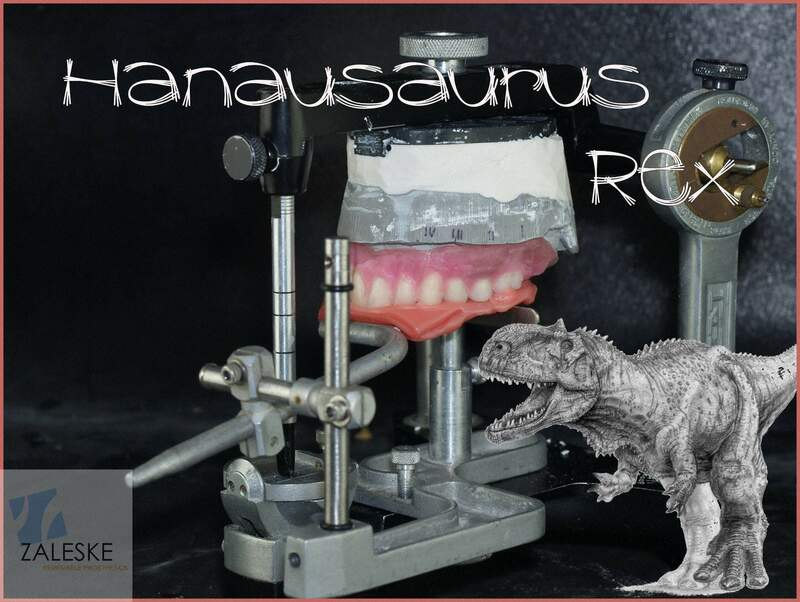 In two previous blogs we discussed the transferability between articulators. 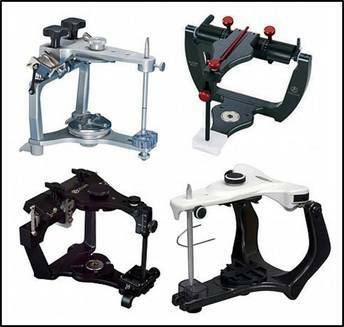 One of our followers suggested that we address the calibration in adjustable articulators. Since this goes hand in hand with transferability, it is a great suggestion and I thank him for it! 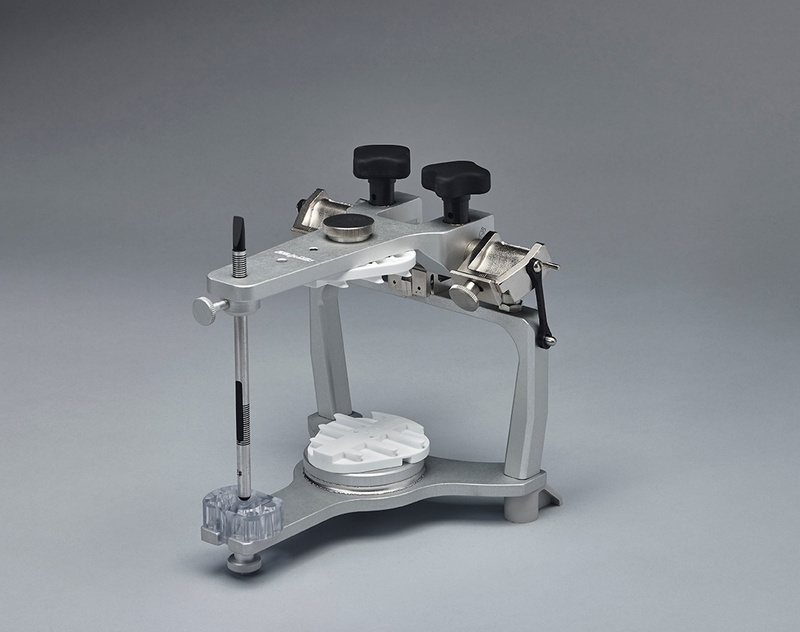 When adjustable articulators are manufactured, there are devices that are used to keep them aligned while being assembled. To remain fully calibrated, the instrument occasionally needs to be returned to the factory for re-alignment. This is because dental articulators wear and lose the calibrated position over time. They are often treated poorly by being dropped or by allowing gypsum mounting materials to get onto the bearing surfaces. 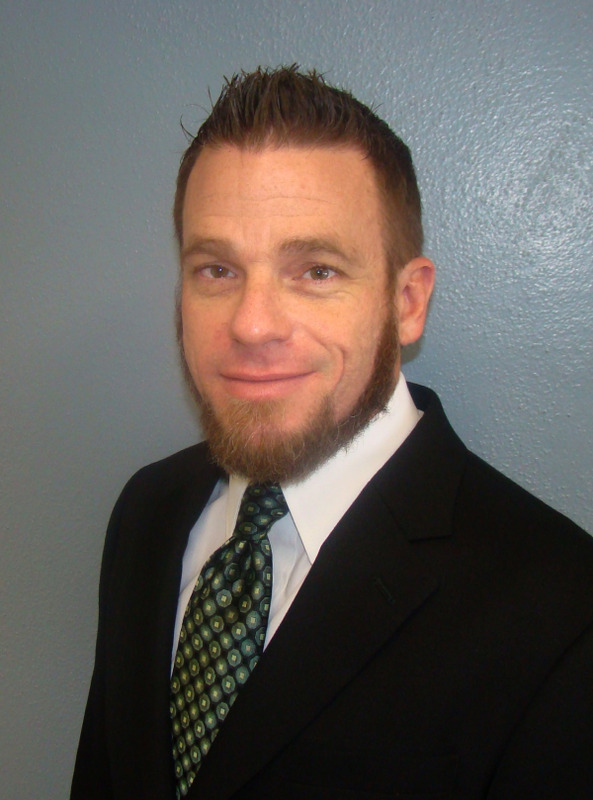 These conditions can change the relationships of the upper and lower members and the condylar movements that are so important, such as transferability and calibration. Years ago, DENAR articulators had a Field Inspection Gage, which allowed you to re-calibrate the instrument. It was difficult to use for most and easy to get several parts out of whack if you were not careful. This device has been replaced with the Verification Gage for Hanau, Denar, Whip Mix and the DENAR Mark 300 series articulators. This device does not re-calibrate, but does allow the user to see if the instrument is out of alignment between the upper and lower members. When the instrument is damaged, just trying to replace a part or two will not necessarily bring it back into calibration. If it is a critical part, meaning it is directly related to the calibration of the instrument, Whip Mix may require it to be returned for repair. It may look like an easy fix to the dentist or laboratory technician, but condition of condylar balls, condyle parts and locking mechanisms are critical to function and transferability between instruments. A similar example of this kind of thing in dentistry is when two VitaTM Shade guides side by side do not match. Using cleaners and sterilants on the shade tabs can alter their appearance. This difference can cause problems between the technician and the dentist, because each is looking at a slightly different representation of the shade. Some things that are worn, altered or damaged simply cannot be fixed. The same is true for articulators. In many dental schools, Whip Mix representatives do these repairs for the students. Even then, there are times when the instrument just needs to be returned to the factory for a proper repair. To achieve the ultimate in transferability, the two instruments should be returned to the manufacturer at the same time and calibrated together. This will insure that they are accurate and in relation to each other. The calibration process includes an inspection, and/or the replacement of worn condylar balls, condyle inserts and surfaces, set screws, springs, thumbscrews and set pins - all locking mechanism parts and alignments. We repair and re-calibrate instruments which are ten years and younger. If the problem is with the anterior pin, it could be as simple as replacing the pin in some models or it may require the replacement of the pin and the pin support in others. Anterior Pin Platforms can be easy or very complex. Some are repairable and others are not. Sometimes they need factory repair, even if you think you can just replace that old screw. Some of the older instruments are at a point where they just need to be retired to the shelf in the office with a nice set of models for display. They once were, but are no longer, the best choice for that roundhouse or removable case. Also, many of them that are still being used no longer have parts available for repairs. Unfortunately, parts are not kept forever on discontinued products. Whip Mix is here to help you with suggestions and information about current models of DENAR, HANAU and Whip Mix articulators, and their functions and capabilities. With the right knowledge, you will use the best instrumentation for your current abilities, future growth and practice goals.